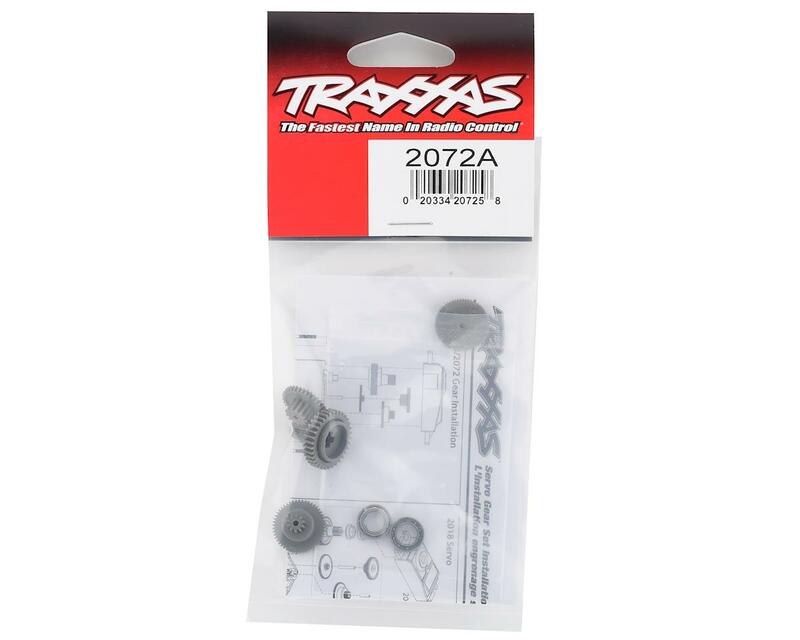 This is a replacement Traxxas Plastic Servo Gear Set for use with the Traxxas 2070 and 2075 servos. Also included are two bearings. 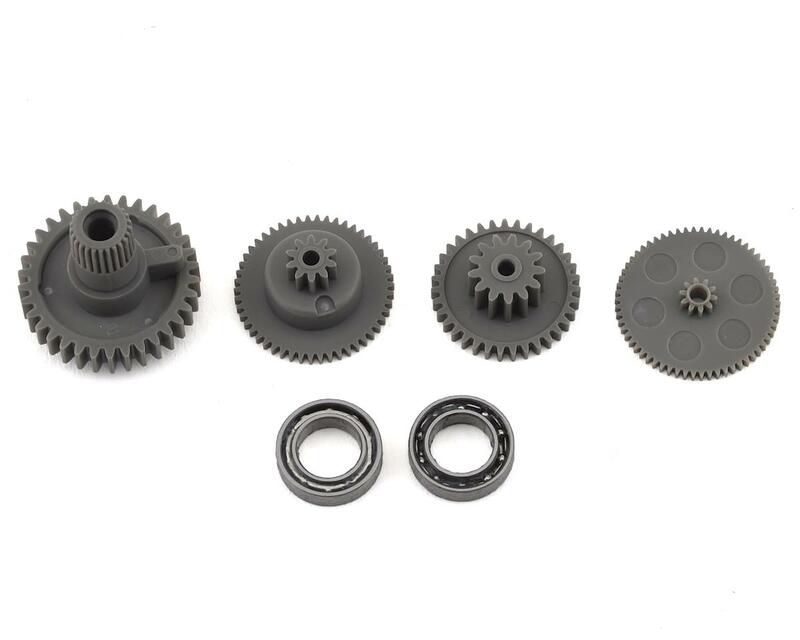 Before you consider replacing stripped plastic gears with brand new plastic gears, take a look at the Traxxas Metal Gear Set (TRA2072R) for a more reliable, long-term upgrade.